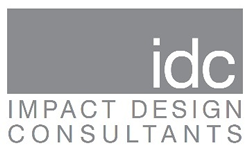 July 2000 saw the birth of a relatively small, but progressive design company named Impact Design Consultants (idc). The inspiration in the mind of the creator was to fill a niche in the market that was, and largely still is, being ignored by other design/drafting organisations …”listening to a client, exploring their design ideas and creating a design that fullfils their needs. At the same time as staying true to the original brief we concluded we also need to commit to delivering relevant, smart designs which were in line with the client budget limitations. Darren Whelan, a registerd Building Designer, and owner/director of idc, is well and truly qualified to lead his organisation with over 25 years working within the residential design industry. Before starting idc Darren had stints as an employee at a couple of well known giant’s of the housing/design industry. Although extremely grateful for the experience and learning, it was soon evident to Darren that “bigger definitely isn’t always better”, and it was from here he decided to … create a better model by incorporating the systems used by the giants but with a flexible, common sense approach. In other words: give the clients what they dream of, and do it consistently every time. We look to create a design service that involves your participation from start to completion, we rely on honest feedback and open communication to ensure your design process delivers the outcome you desire. The team that supports Darren is enthusiastic and willing to learn new and creative approaches to design, along with the commitment to provide an exceptional customer service to the clients of impact design consultants. Impact Design Consultants strives for a consumer friendly experience that provides the client an informative and honest understanding of the design and building process. The design documentation will be of a professional standard and our processes allow for client participation so as the end product meets the expectation of the original brief. Our focus is on functionality and flow for all our housing projects. 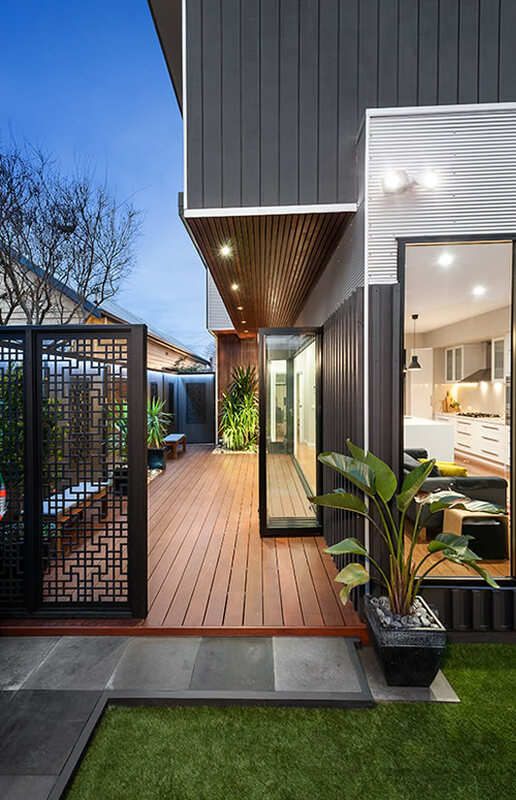 Having a good understanding of the clients day-to-day living requirements, how a room is furnished and where natural light enhances a room are all very important outcomes to achieving the clients needs.